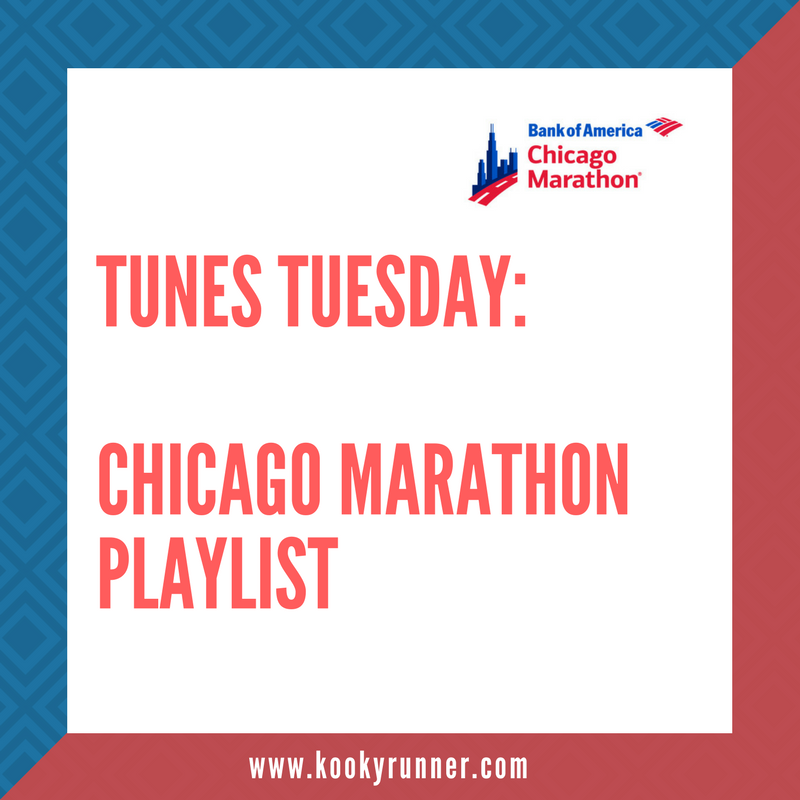 Tunes Tuesday 1.2 – Happy New Year! 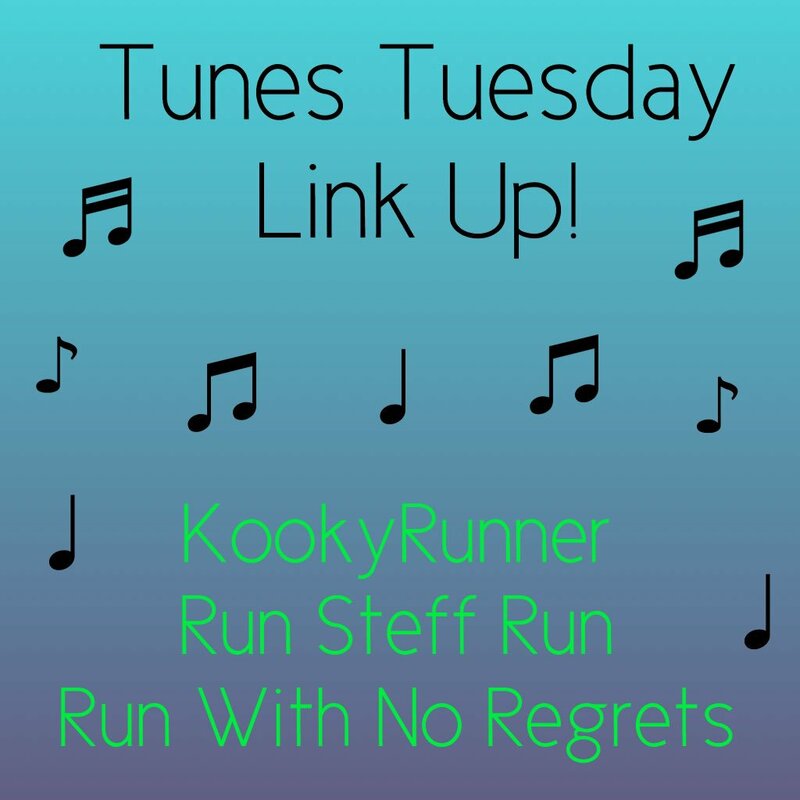 Tunes Tuesday 9.5 – Pump Up Jams! 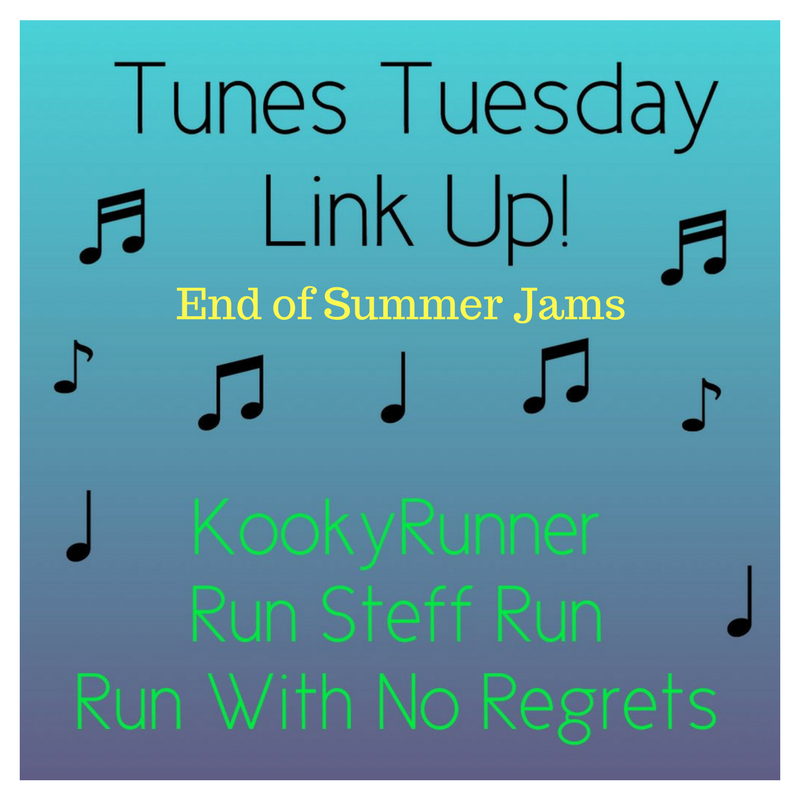 Tunes Tuesday 8.1 – End of Summer Jams!